If you need an engineer to aid with your Blocked Drains in Highbury, we are here to provide a rapid response 24 Hours a Day, 7 Days a Week to clear Blocked Drains in Highbury. Call us for repairs and emergency call outs, planned maintenance and installations in Highbury. All of our drainage engineers are professionals, fully qualified and experienced in all types of drainage works, and provide a professional service to Highbury and the surrounding areas. We can usually get a drainage engineer to your door within 60 to 90 minutes from point of your call. Our drainage engineers can carry out all types of domestic, commercial and industrial drainage problems, installations and emergencies in Highbury and throughout London. Greater London Drainage are experienced and we are prepared to locate and fix all sorts of drainage issues. Our drainage engineers carry all types of equipment which will clear any Blocked Drains in Highbury fast! We also use drain CCTV equipment, which helps to find and locate any problems quickly. 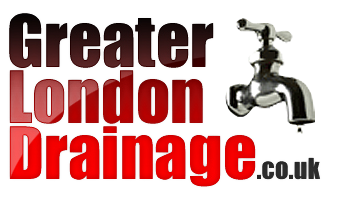 Greater London Drainage are your local London drainage specialists. 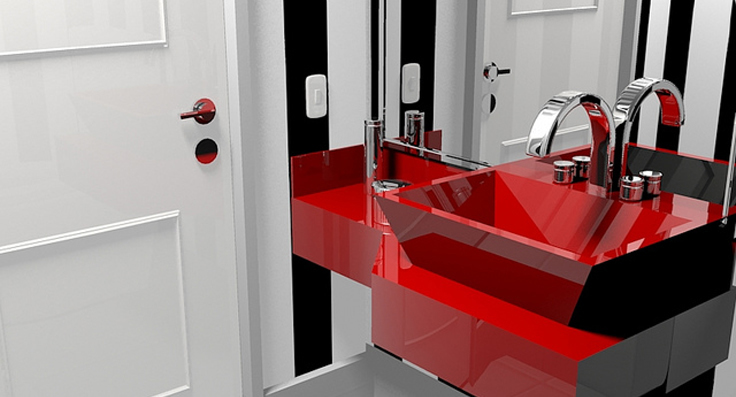 We specialise in blocked drains, blocked sinks and Blocked Toilets. We also offer vacuum tanker hire, cesspit emptying, septic tank emptying and liquid waste disposal services. Our plumbers can fix blocked toilet, blocked drain and cctv surveys. 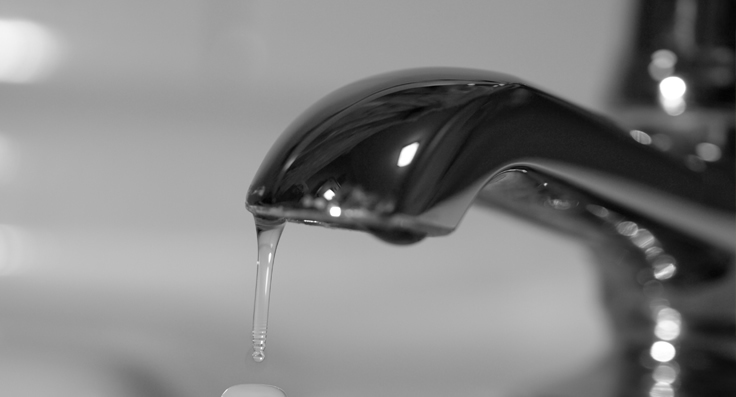 List of all our services can be found there: Plumbing Services.